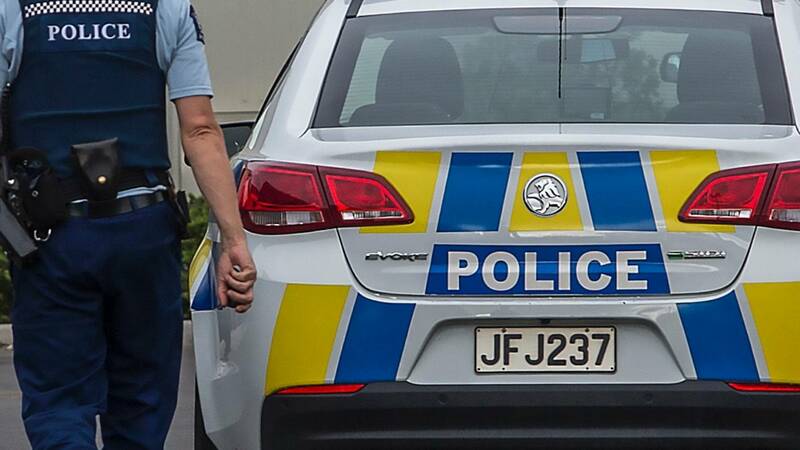 A 32-year-old man has been arrested after leading police on a chase throughout several Dunedin suburbs in the early hours of this morning. A police spokeswoman said police were carrying out patrols on Andersons Bay Rd when they noticed a "suspicious vehicle" that attempted to avoid police about 2.40am. The driver of the vehicle took off at speed driving onto Hillside Road, through the Warehouse carpark and back onto Andersons Bay Rd, she said. The vehicle was brought to a stop by other vehicles which surrounded it on the motorway and slowed it down, she said. At 3.10am, police the arrested the driver for failing to stop, reckless driving and endangering safety.